So, I think that we can all agree that there is now a noticeable chill in the air, and I bet that most of us have turned the heating back on. Heating is a really important element in our homes, but more often than not it is seen as a necessity and aesthetics doesn’t really come into it. 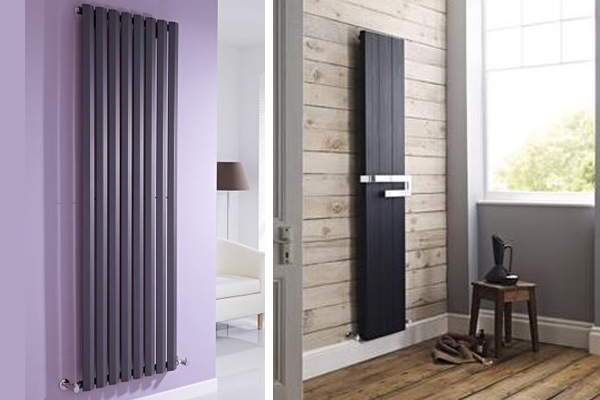 So over my next newsletter or so, I want to have a look at different ways that we can introduce heating into our homes but in a really stylish and enviable way. 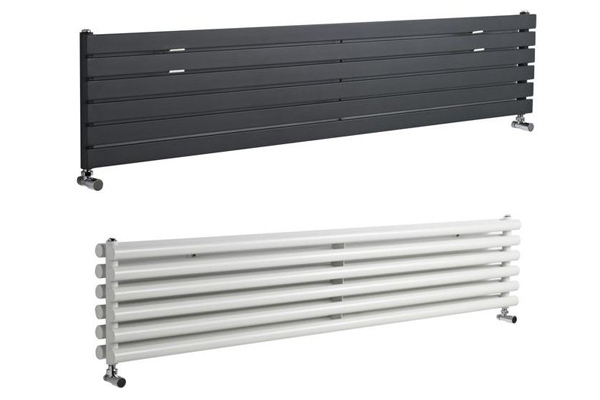 Radiators are a very functional way to heat your home, but lets face it, they are pretty ugly and more often than not we want to find a way to hide them. 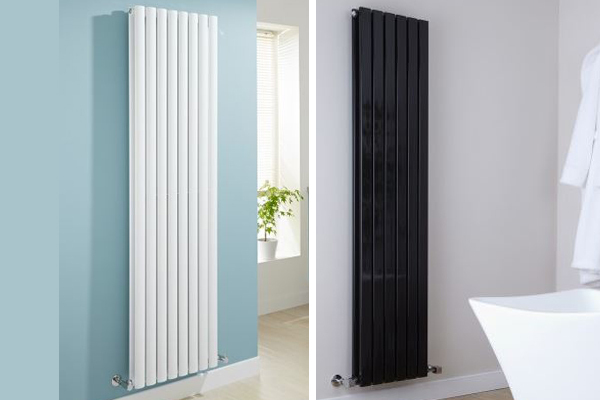 Over the last few years, radiators have started to become more of a design feature with “designer radiators” coming onto the market. Here are some of our favourites…. All of the above are from www.bestheating.ie, and are from a range of different suppliers. 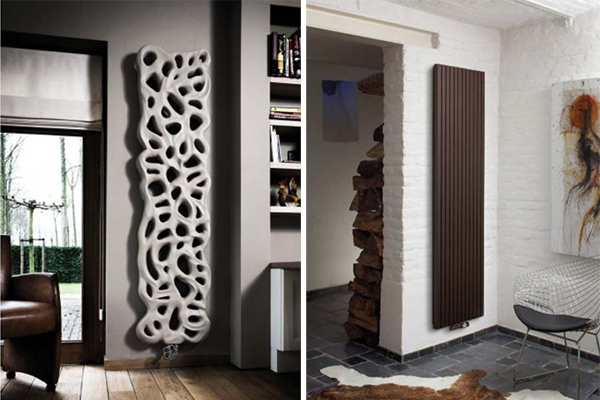 Although we love the vertical radiators it is really nice to see an attractive style low radiator. The 2 above are from the designer range at Versatile in Navan. Now I do agree that these are not for everyone but if you were looking for a real statement piece for just one or two rooms then its definitely worth a look.